"Personal training and wellness !" Try Our "Fitness Coach Library"
Specializing in Personal Training and Sport Therapy, Sporting Health Club can offer you a complete fitness solution customized to your needs and goals. 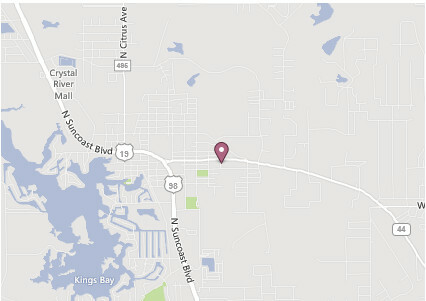 We are located on the beautiful coast of West Central Florida in Crystal River. We are located conveniently right on 1020 N.E. 5th Street on the corner of Hwy 44. If you have difficulty finding us, please call us at (352) 563-2249 and we would be happy to give you the easiest driving route to our facility.